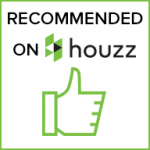 In-House Plan Design – Smart Construction, Inc.
Finding the perfect plan for your dream home can sometimes be challenging. Smart Construction enjoys the professional challenge of making your dreams a reality. We work closely with our clients to determine the style of construction preferred. These styles include but are not limited to traditional, contemporary and craftesman style home designs. The completed custom home plan is ensured to meet taste and budget of our client. 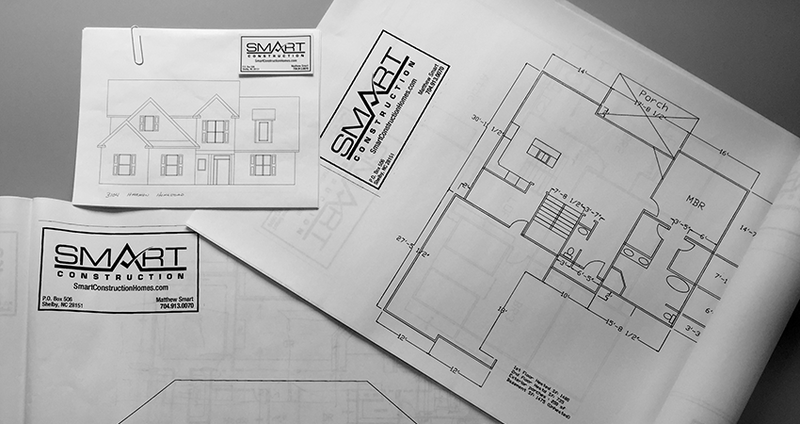 Smart Construction, Inc. has the expertise to provide specialized drawing services. Our staff maintains all appropriate licenses and required training to make sure the design meets all building codes and standards. Key Benefits of Choosing Smart Construction, Inc. Choosing the right general contractor is the key to building the home of your dreams. Smart Construction, Inc. works from initial planning and site selection to occupancy. Whether you are looking for a brand home or renovating your current home, Smart Construction wants to help you DREAM, BUILD and LIVE. Over 18 years of experience in home construction. Quality construction that will withstand the test of time. Our professionals attend annual training seminars.